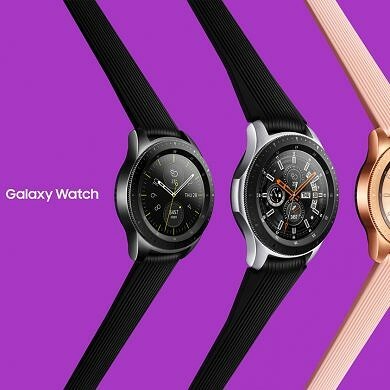 Samsung is one of the most criticized brands when it comes to “forgetting” when it comes to releasing the updates for the older devices, but that did not happen with Galaxy Gear 1! 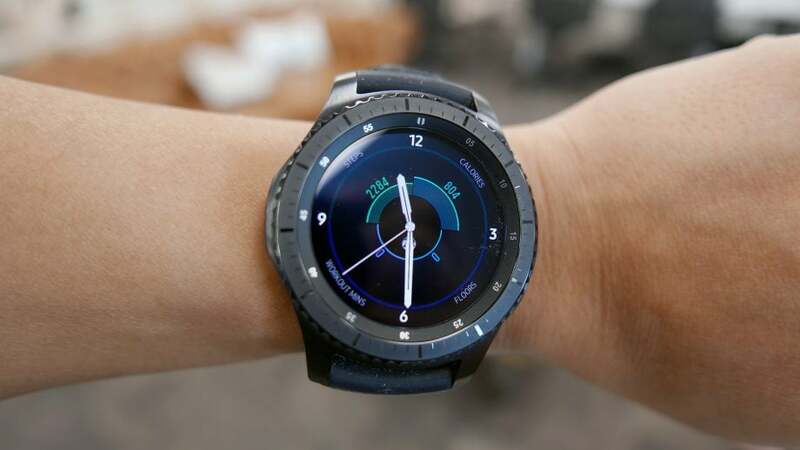 As you know, Samsung has decided to remove the Android operating system from Gear 2 and Gear 2 Neo and bet on its own system, Tizen. 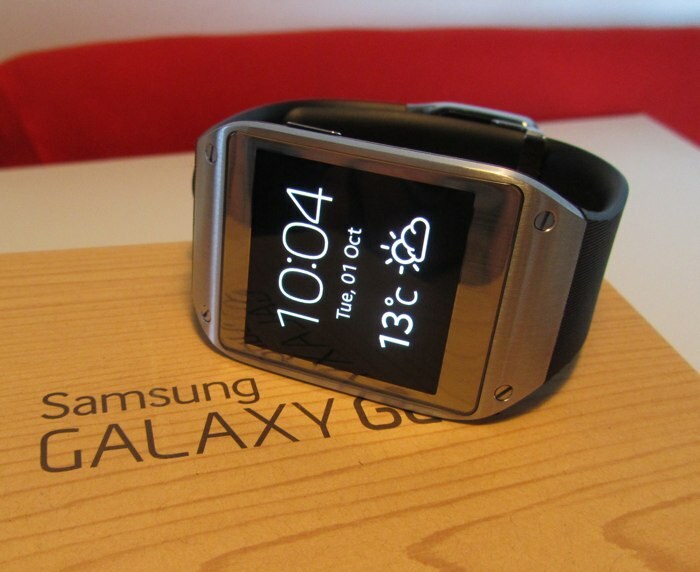 So if you have the original Galaxy Gear, you can say goodbye to Android and welcome Tizen. We tell you how to do it! Samsung has released the update to be done through Kies or Odin, it is not yet known if an over-the-air version will be released, but if this happens, it will be possible to update through the smartphone with the Gear Manager application. The update will delete all Gear data, including photos, apps, and settings. 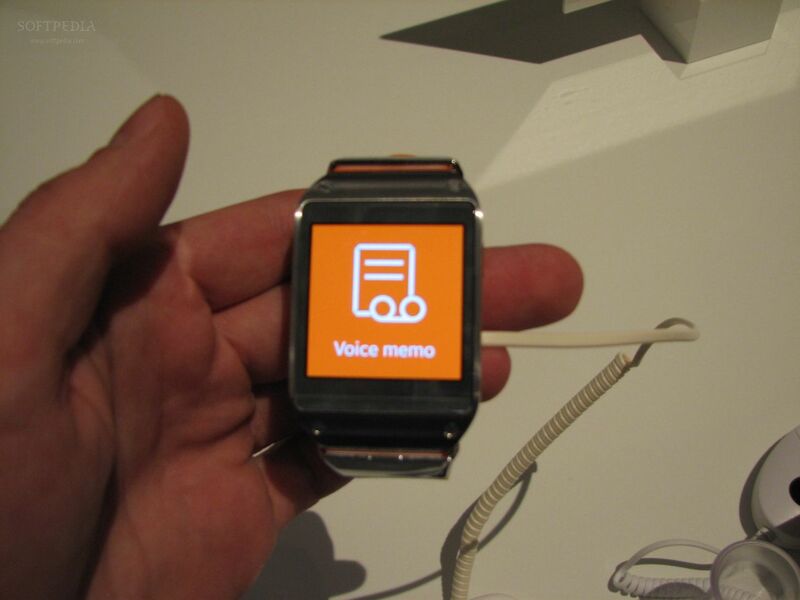 The boot animation only appears to appear Samsung Gear like a vintage watch described on gametate. The first thing you’ll notice will be visual changes, now it’s the same as Gear 2, you’ll have more background customization options, the apps menu is different, you’ll no longer be able to swipe down to camera. The Sleep application- measures your sleep patterns, collects data while you sleep, and can manually start and stop data collection. When you wake up you can check your sleep data, including total sleep time without movement. 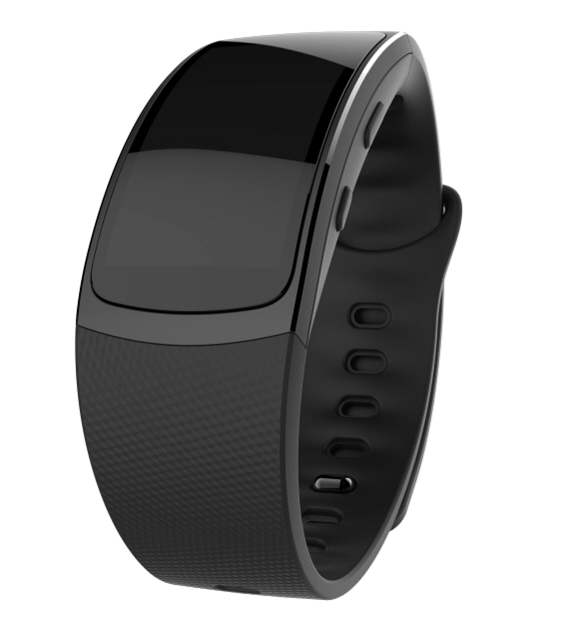 If you are ready to sleep, place the Gear on your wrist and tap start; If you do not want to be disturbed during sleep, tap the more options button and activate Lock Mode before touching Start. What really makes the difference. The Music Player application- now lets you play music through the Gear, without having to be connected to your smartphone. You can copy tracks to Gear by opening Gear Manager on your mobile device and selecting Send Tracks to Gear. It is also possible to drag and drop tracks to Gear from the PC. The Control application- lets you control the songs being played, change the sound volume or brightness of the Gear, and check the percentage of the battery. On Gear 1 with Android, if you pressed the Power button twice , you would run S-Voice, you can now add a shortcut to an application of your choice. 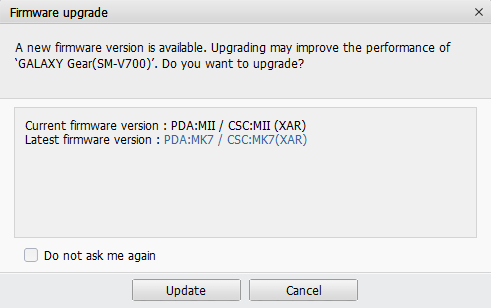 NOTE: After upgrading your Gear to Tizen, you will not be able to go back to Android (at least for now). To upgrade, you need to download Odin 3.09 and update. To switch between options simply press the Power button, a click means a line change, so press the Power button once to select the download mode. 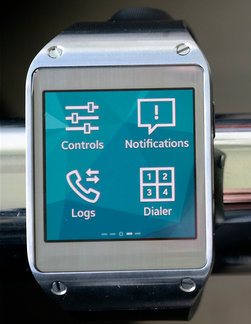 When the download mode is selected, press the Power button 3 to 4 seconds and release, so the smartwatch goes into download mode. After putting the Gear in download mode, connect it to the PC and run Odin 3.09 in administrator mode. With Odin open, click AP and point to the location of the .md5 file that is in the folder that you extracted from the update. 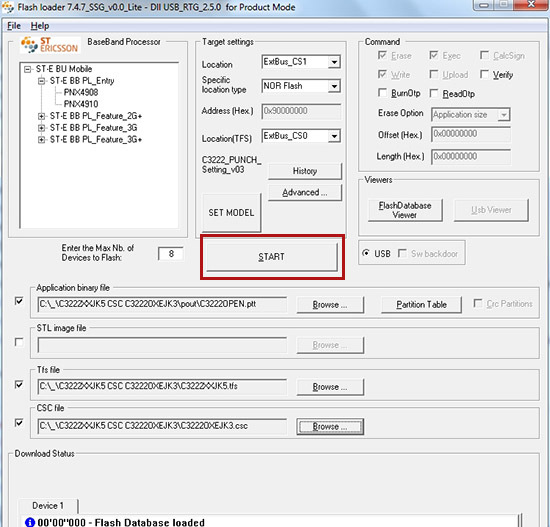 Wait for a few seconds until Odin adds the update to the process, before clicking Start, make sure that in the first rectangle of the zone ID: COM, your gear appears (0 will appear: [COMx] where x represents the number Of the USB port where the Gear is connected. As you can see on the screen, in this case the Gear is connected to port 6). 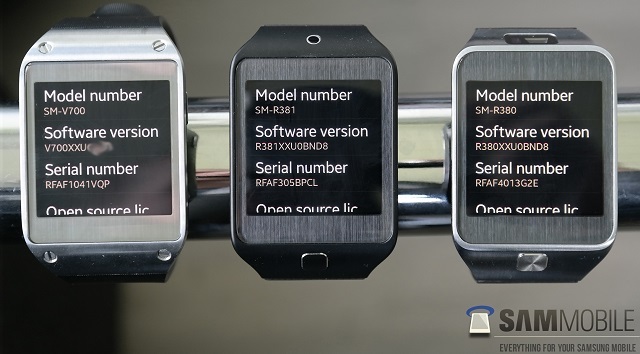 After checking everything, you can click Start and wait for the process to complete and your Gear reboot for Tizen. There are many advantages to having the Gear updated, this will receive many other features that appeared only the Gear 2 version and will notice a performance increase. 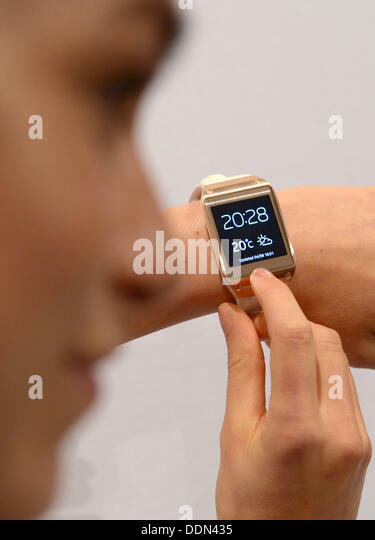 It’s a new life for your Samsung smart watch.